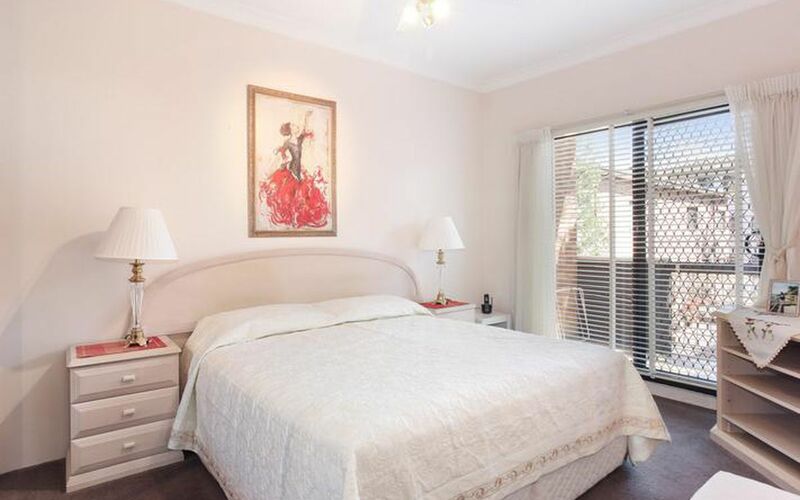 This unit has two large bedrooms, both with built-in wardrobes and the main also boasts its own balcony. 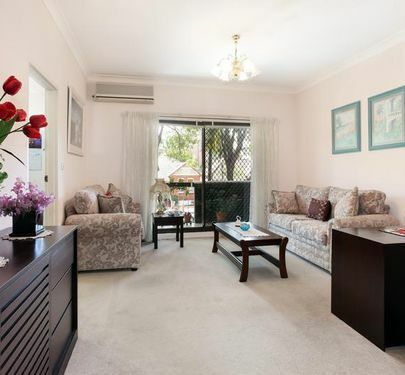 There is a very large living area leading out onto the balcony which enjoys a leafy outlook from the tree-lined street. 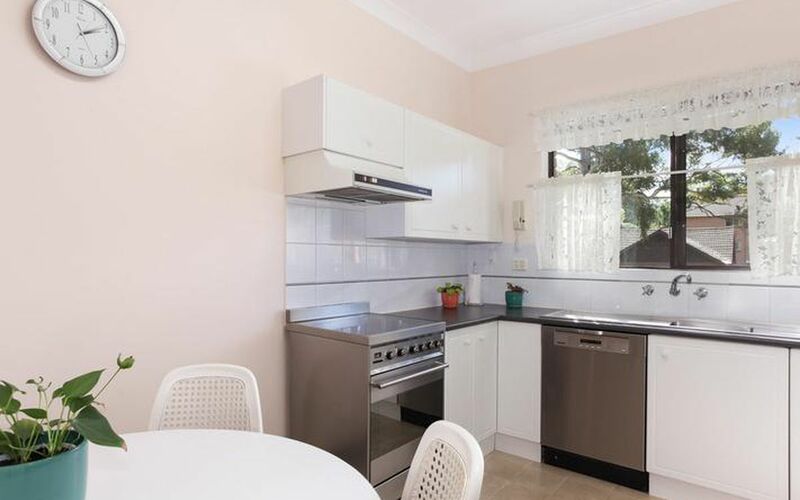 The kitchen is modern and large enough for an eat-in area and its window overlooking the street. 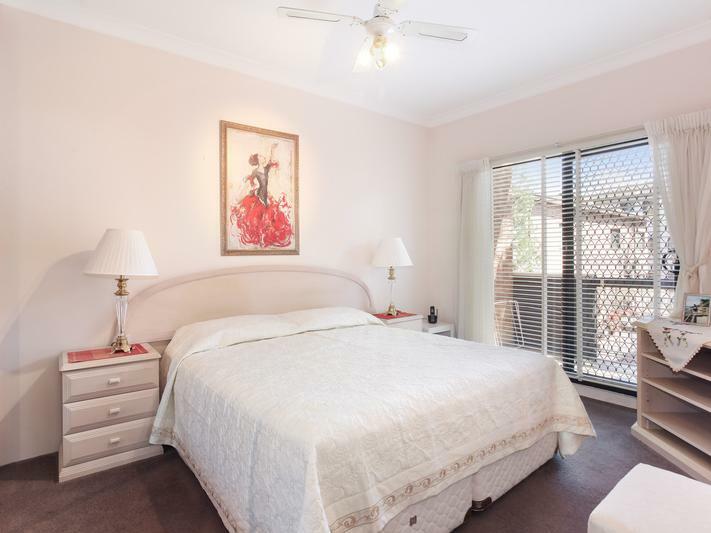 With a split air conditioner and ceiling fans in both bedrooms, you can enjoy year-round comfort. 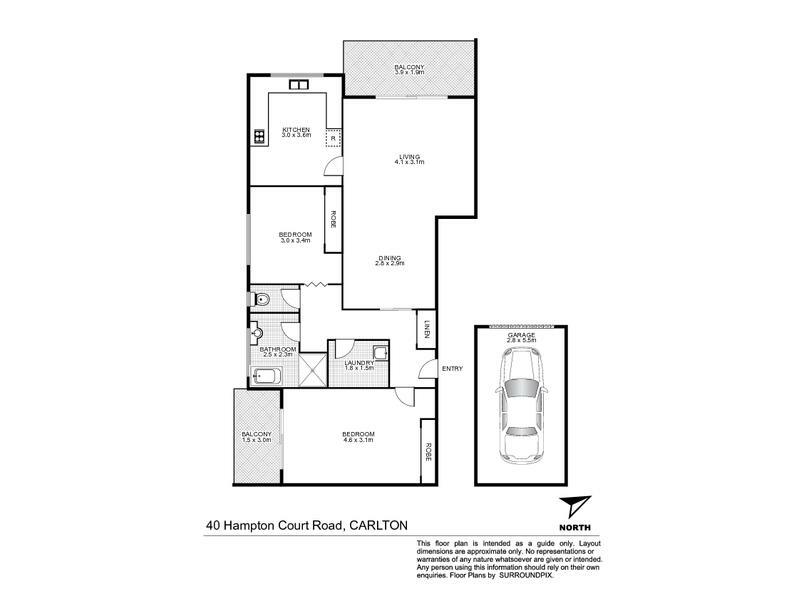 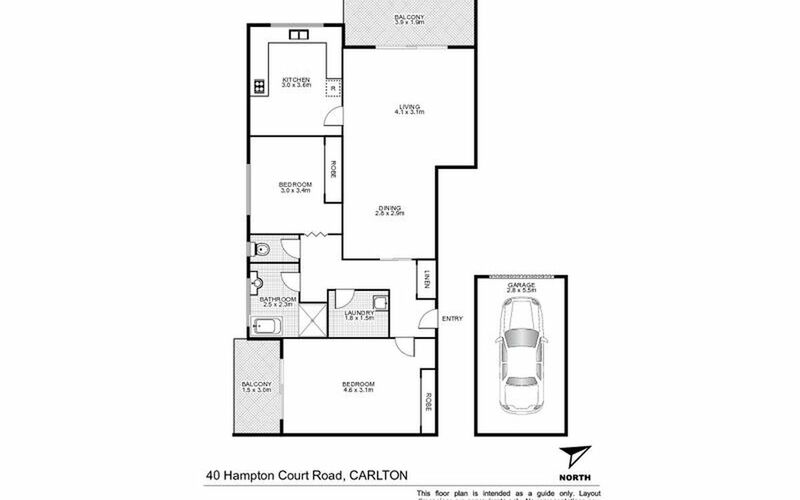 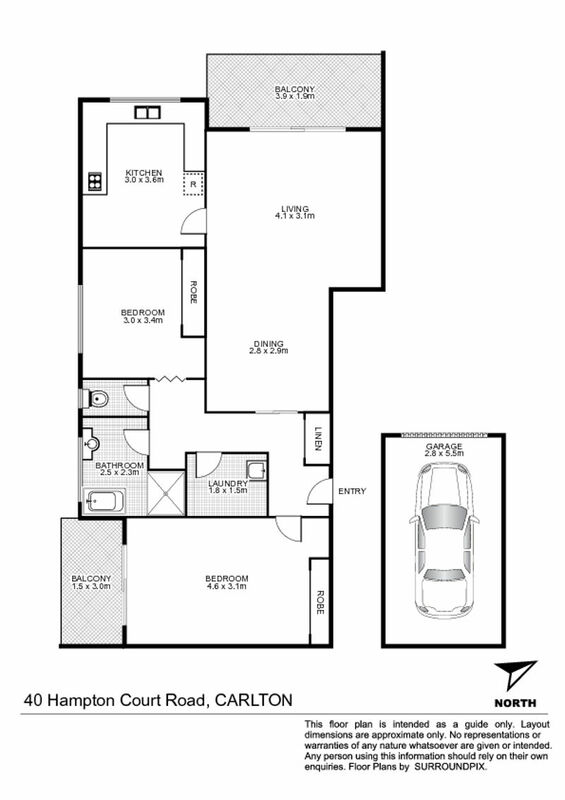 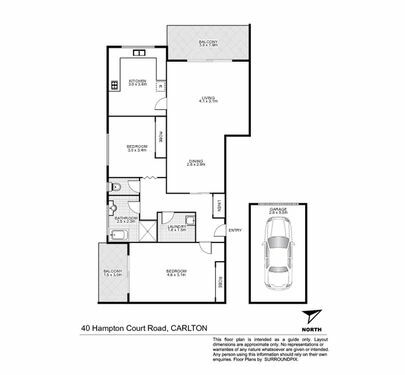 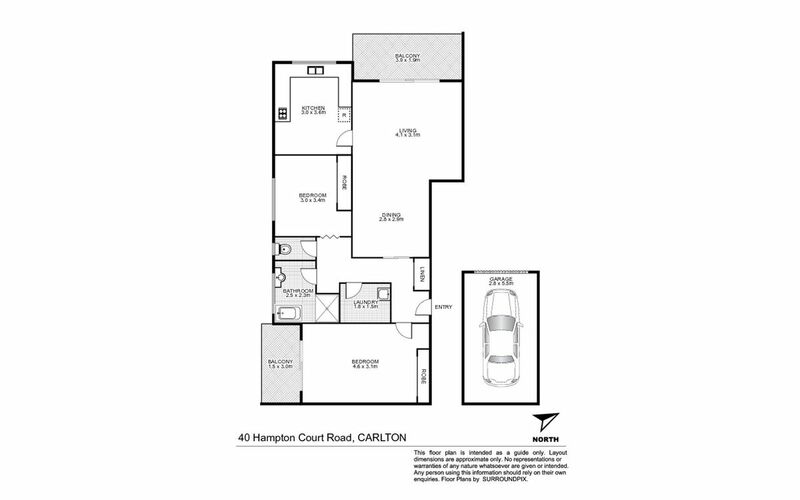 The unit is 92sqm in size and the separate garage is 16sqm. 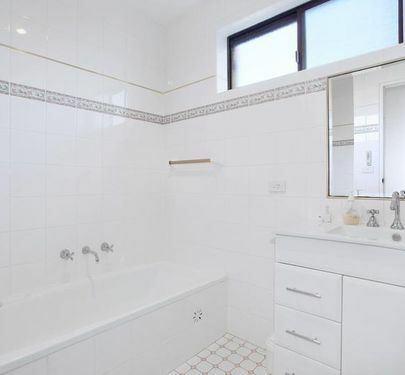 It's in a secure block of only ten units it also has scope for updating and adding your own special touches. 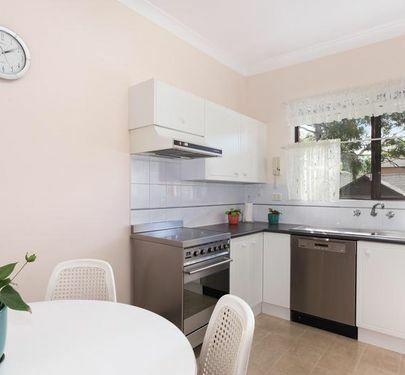 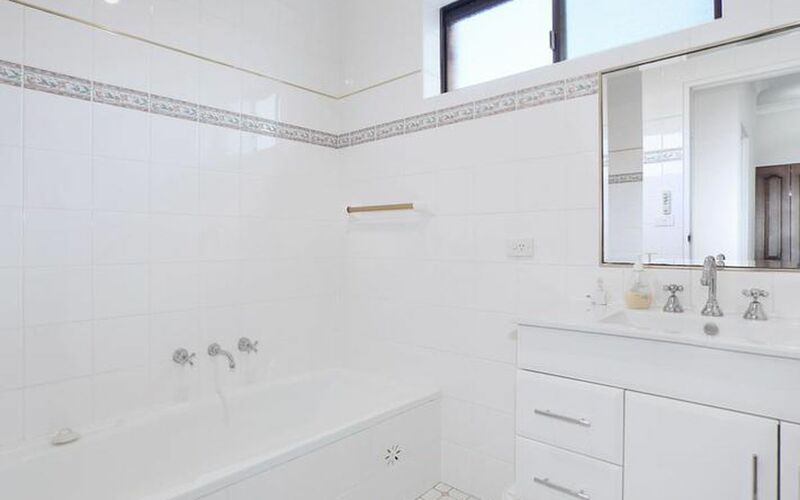 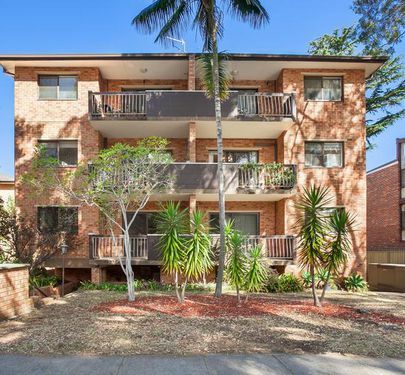 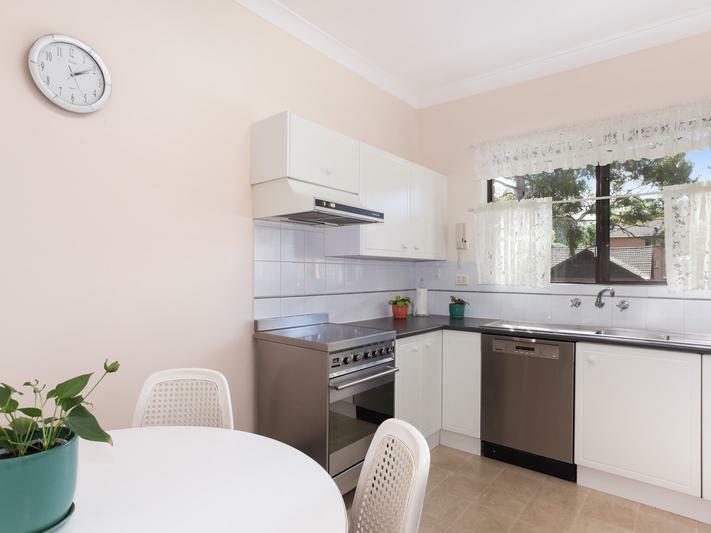 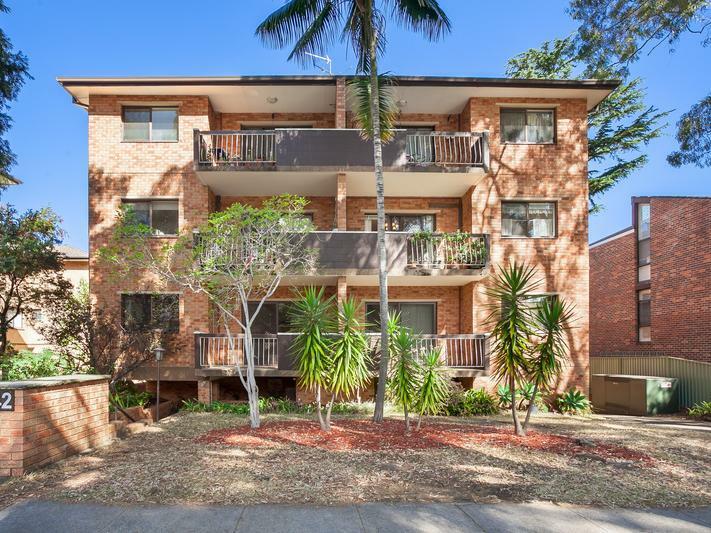 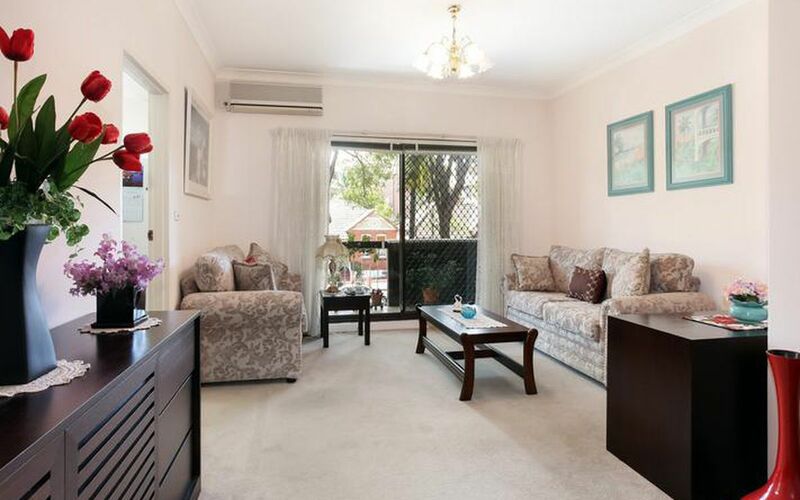 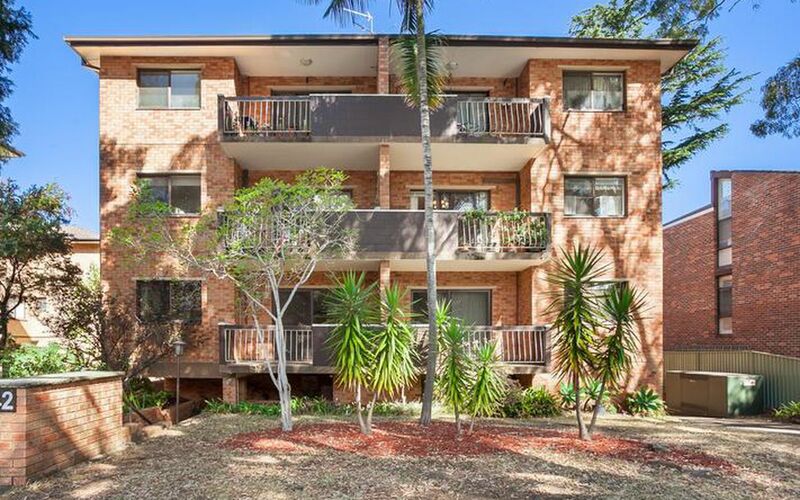 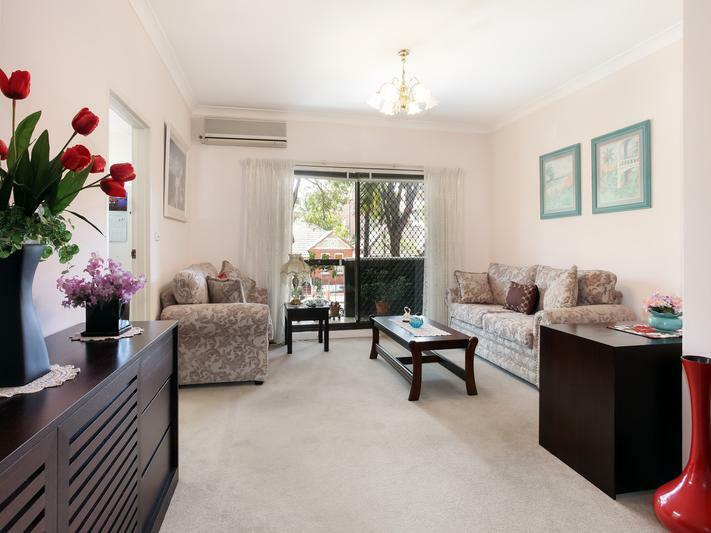 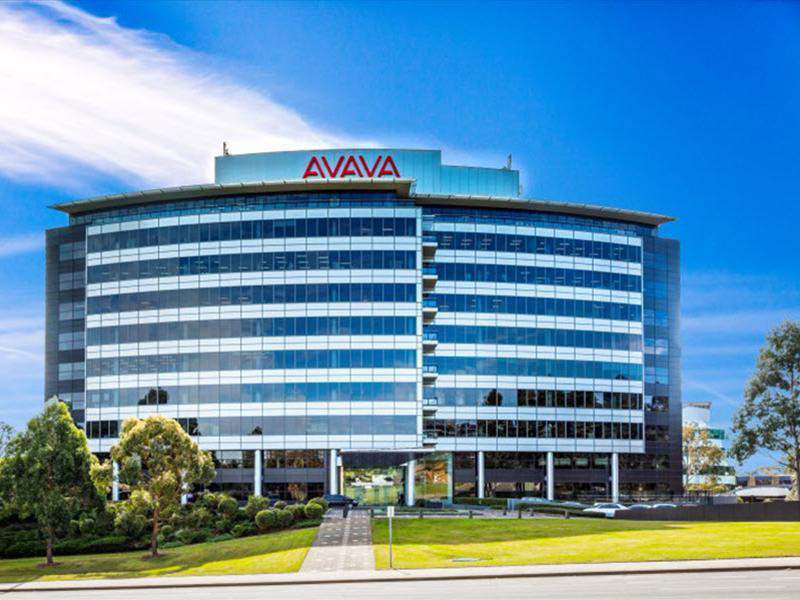 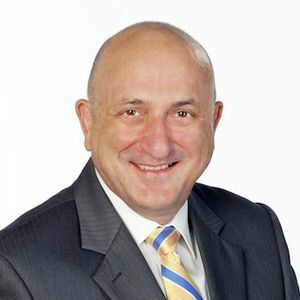 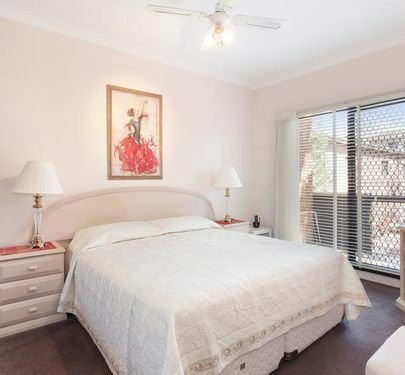 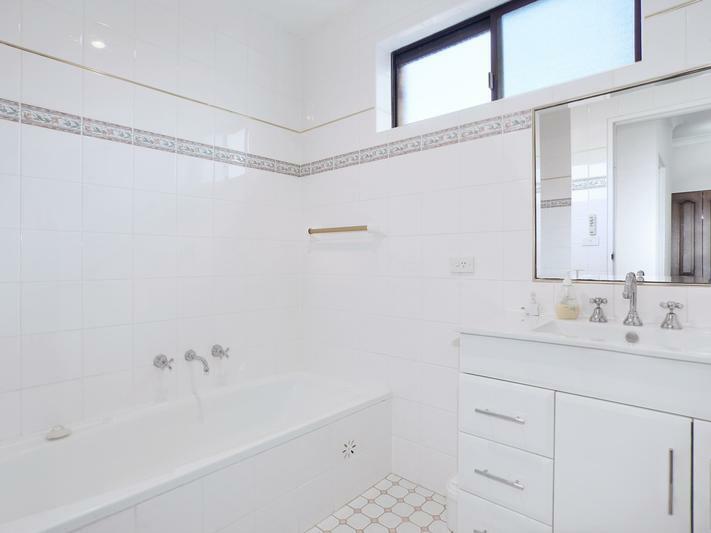 Most importantly is the location, just an easy 300m walk to Carlton Station and 400m to Jubilee Oval, it's also surrounded by school, shops and everything else you could want!